Popular D.C. gay bar Cobalt has closed, citing a number of reasons for its decision to leave the 17th Street neighborhood. 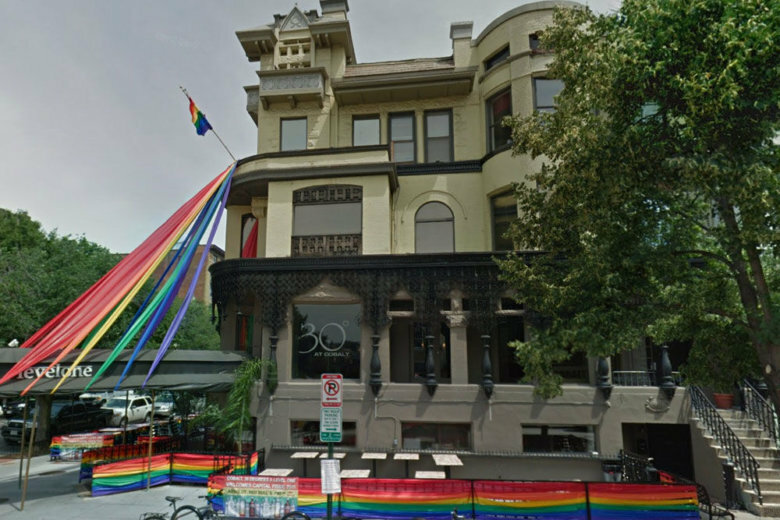 In a long Twitter post, the bar cited a recent change in ownership of its longtime building, a change in the gay dating scene and personal reasons. “With the combination of the sale of the buildings, the start of demolition, costly infrastructure reapers and upgrades that we would need to shoulder to remain open for the short remainder of our lease (without opportunity to extend the lease) along with a slow decline in sales, we decided it was the right time to close the business to focus on our other businesses and some personal family needs,” the venue said in a tweet. Cobalt has been part of the 17th Street bar scene for more than 20 years. The building it has occupied at 1639 R St. was gutted by fire in 2000 and reopened a year later. The three-floor Cobalt also includes Level One restaurant and lounge 30 Degrees, as well as a large dance floor. 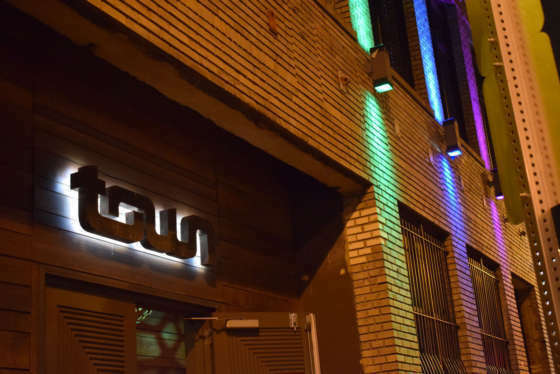 “The bar industry has been changing over the past few years with the popularity of dating apps, changing social norms and pop-up parties/events at non-gay venues, and we applaud these evolutions as positive progress,” Cobalt’s statement said. The large corner lot building was listed for sale in 2018 and sold in August, according to MLS data. the legacy Cobalt leaves behind. patrons will encourage these businesses to support the greater LGBT community to continue the good work and social change that Cobalt and all of the many other gay bars, restaurants, and businesses (past and present) have worked so hard to achieve. “We understand the property will be redeveloped into residential use, and we wish the new building owners and future residents the best of success, and hope the buildings will bring them all as much joy and happiness as it has brought the entire Cobalt family,” Cobalt tweeted.